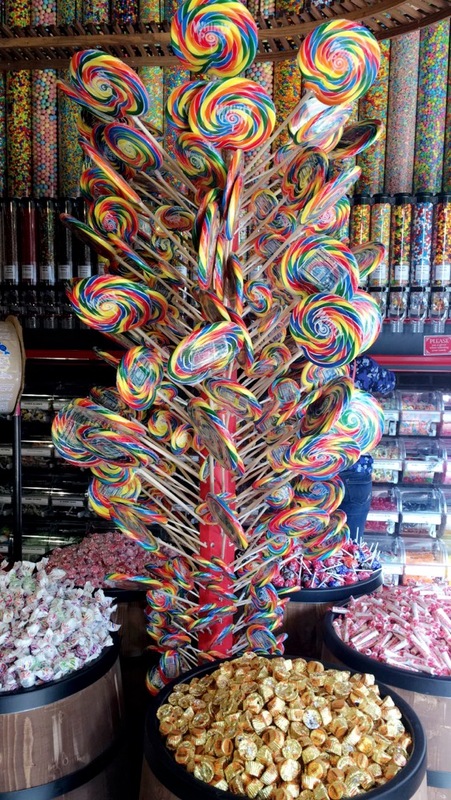 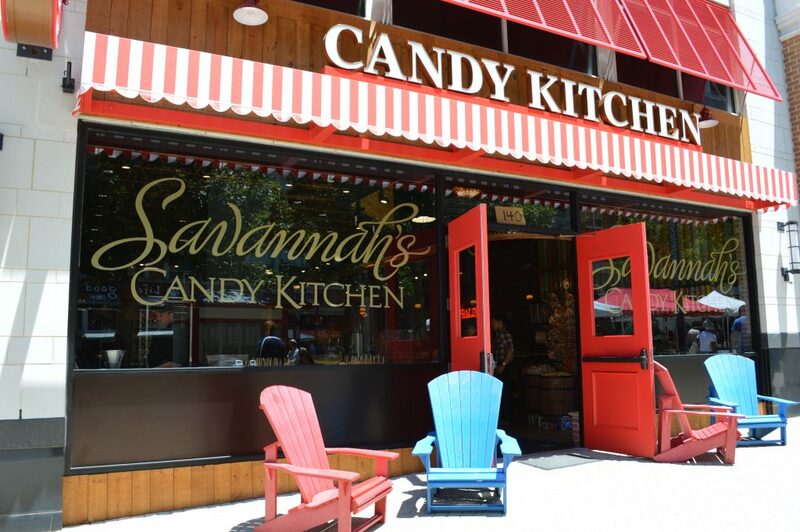 For over 40 years, the Strickland family of Savannah, Georgia has made the south synonymous with handmade Southern Sweets. 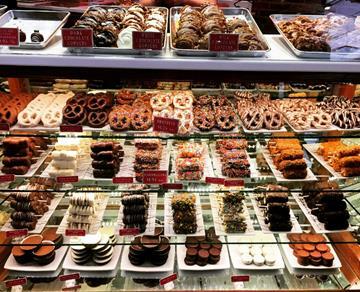 From World Famous Pralines, saltwater taffy, hand stretched peanut brittle to homemade pecan pies, the made-from-scratch southern delicacies are known worldwide. Enjoy Savannah cakes, pecan pies, pecan log rolls, glazed pecans, praline layer cakes, and much more. 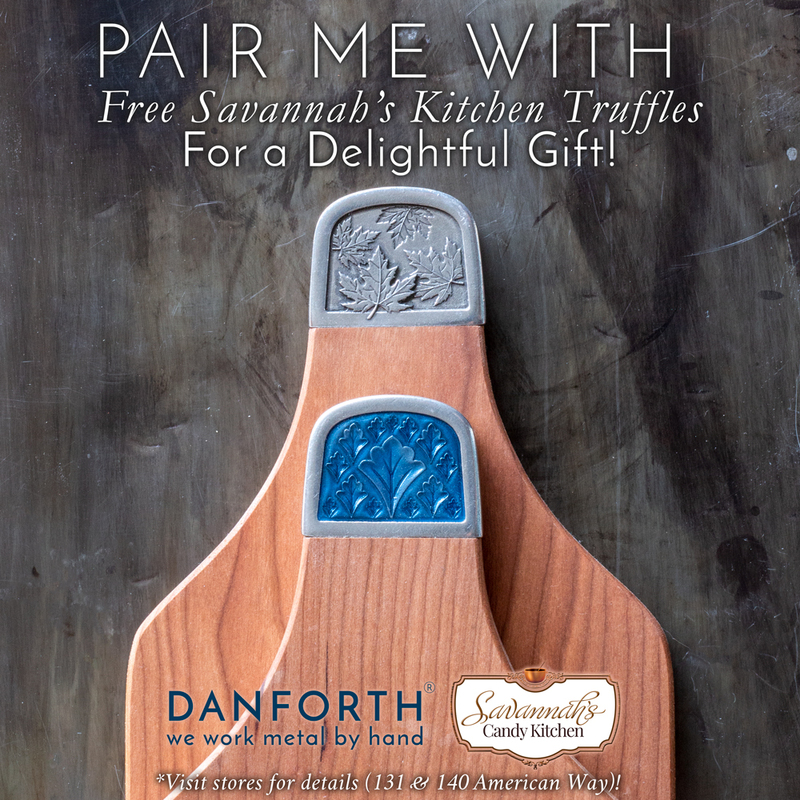 From, March 18th to April 22nd with a qualified Danforth purchase (Cutting boards, bowls and any kitchen ware), customers will receive 2-3 FREE Truffles from our neighbor at Savannah’s Candy Kitchen. Each store has their signs & displays up already!